Welcome to the topic of West Side:RPG. 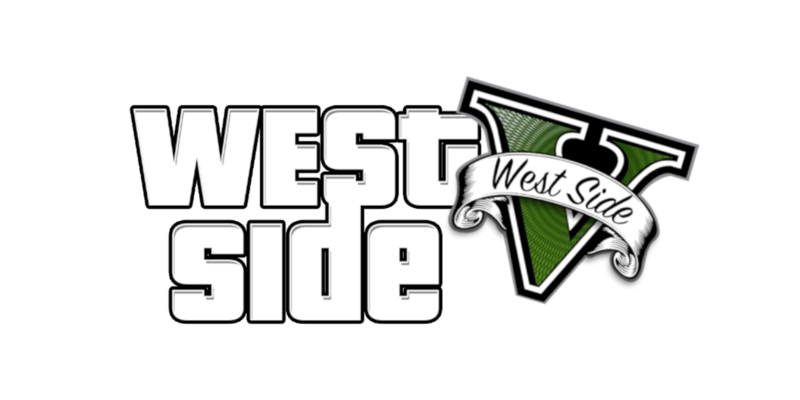 West Side:RPG has been created in the early stages of RPG servers in 2012. 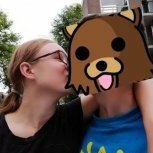 The server got closed due scripts not made by the current owners and so they got striked. It led to them closing West Side:RPG. Now, almost 6 years later, we decided to revive West Side:RPG again. 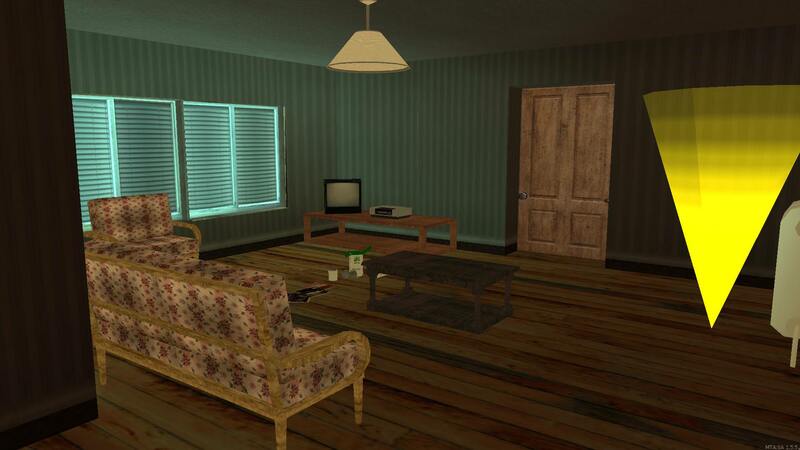 There are multiple reasons why we revived West Side:RPG, the main reason for bringing it back is because the fun that we used to have back in the days. Nowadays, people are fighting over scripts, over groups and over basically power. Back in the days, everyone was having fun, there were no fights and no one complaining about people creating other servers. Times went by and people were randomly ddosing servers and people because of 'creating other servers with stolen scripts' but they all had one task: Bringing the fun back. So here it is. I (Mediate) with alot of knowledge about MTA and having experience being an MTA clan member, decided to bring it back with three others. West Side:RPG creates it's own scripts, thanks to Thelaser and Equis for scripting and putting alot of time into it. This topic will give you an overview about what we've done so far and what we're based on. 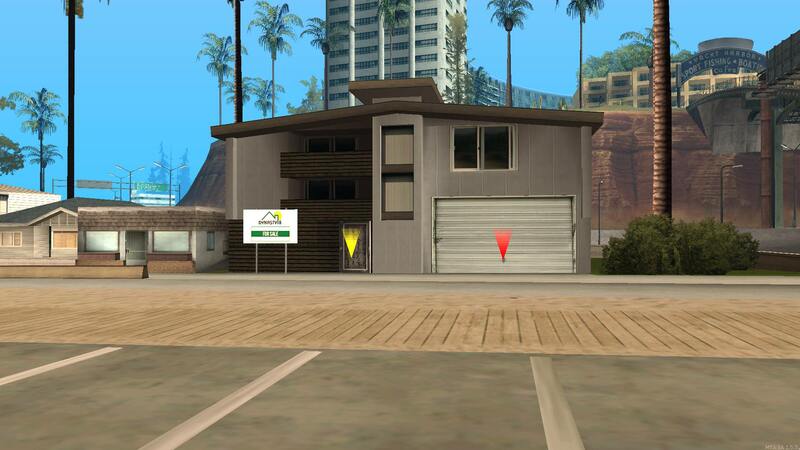 This housing system is based on the GTA 5 housing. It works like a regular housing system in RPG servers. You request an icon on the forum > you wait patiently for an admin to sort it out > buy your house and look what you can do. This is the house and garage system. 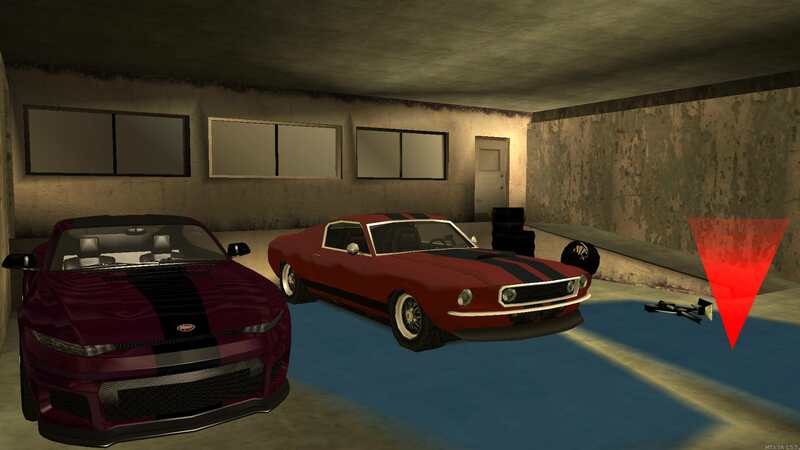 You are able to atleast store 2 vehicles in your garage (depends if you have a low-end house, medium-end house or a high-end house). There are also multiple interiors. 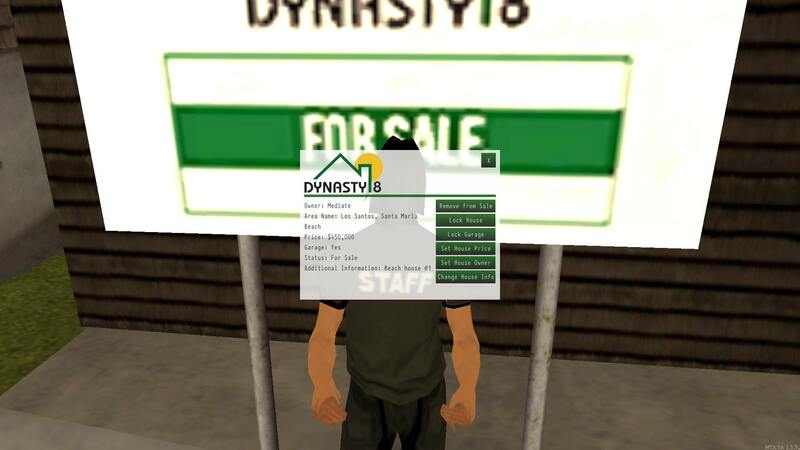 Dynasty 8 Agents will be choosing the best suitable interior for the house in question. We currently have 15 interiors available for houses and 3 for garages. When you bought your property, you are able to control it with this panel. The housing system is really complicated but you will get used to it once you get some knowledge about it. 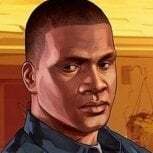 Just like the housing system, it is based on GTA 5. We've got two seperated panels for the banking system. One for the ATM and one for the panel inside the bank. 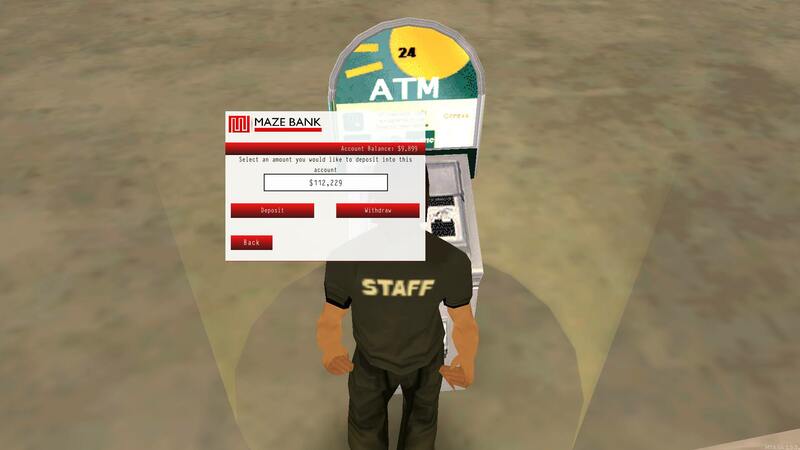 At the ATM panel, you can fill in a custom amount of money that you either want to deposit or withdraw. ATM's can be found all around the map, this makes it easier to get your hands onto your money or to get your hands off your money. The bank panel is alot more complicated. You cannot withdraw money from the bank, only deposit IN your bank account. Choose between custom amounts untill you deposited the amount you wanted to deposit. Server is still under development! This is it for now, I'll keep on updating this topic to keep the community updated about the stuff happening right now. Join our discord server to stay tuned! With a design never been done before! Inspired from GTA V, The Los Santos Customs is one of the biggest brands on WestSide, and offers vehicle selling, tunning & modding services! 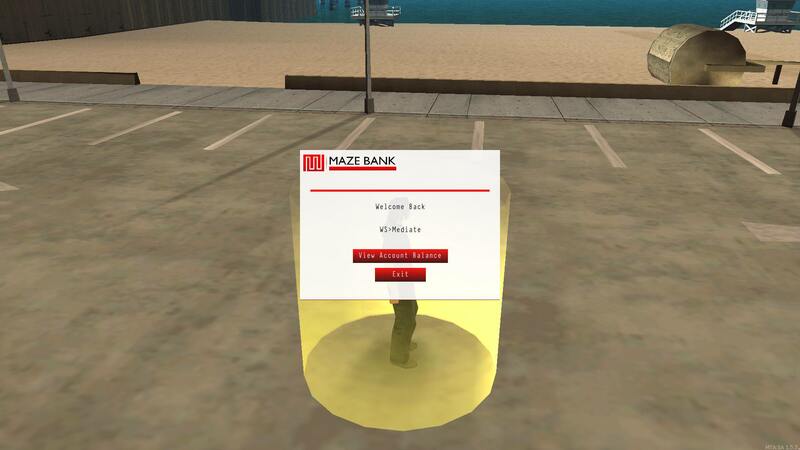 Also, The Maze Banks, all over San Andreas now have a board on the bank building with its logo on it! But that's not all, at all! 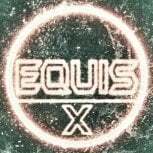 Join our discord to get updated more often! Unique and good looking! Best of luck! Promising, love it. Keep up great work, can't wait the opening. You can also share your opinions and feedbacks there. Thats just few of the recent updates! Nice Work keep it on. Good luck . Thank you for your feedback & this car is a car model from GTA V.
Join our discord here https://discord.gg/T8KH3Cq and the server director will give you the mod files, since he is the one that has them! Yes it's time for some updates! Or check our forums here! This is the new Pay 'N' Spray system that allows you to spray, repair or spray & repair your vehicle at the same time. You can also just replace the damaged parts for some bucks so your vehicle would look cool from the outside! Also, this is the new login system that is going to be used at WestSide:RPG! Updates, updates & more updates. Anyway what's new? Check the spoiler below! Totally new concept to RPG servers of a spawn system. First of all one death you get the Wasted message and you can choose whether to spawn at hospital, own property or just go to spawn screen. 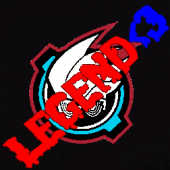 Once you select the spawn screen you eill be teleported into a room and a ped will show up, upon changing teams and classes this ped will be getting into the changing room in the old outfit and out with a new outfit that fits the selected class for you to preview! Once everything is selected just press the spawn button and you are good to go! Other than the spawn system; here is the new trucker job! Using this trucker job you will be able to deliver cargo from one destination to another and get paid for it. Damaged cargo pays less. Cargo is divided into 3 types; normal, Iron, illegal. Normal cargo will pay average incomes and will not result in any wanted level charges upon delivering. Iron deliveries will give more income than the normal ones while that is true, your truck will go slower than usual due to the iron being heavy. Last but not least, illegal deliveries will pay the best incomes but yet at the end of every delivery you will be charged with wanted levels. At each station you will be asked to choose one of 3 different deliveries and at each station you will get totally 3 new & different deliveries. Is there date, when server will be finished? Joined recently the Discord server, great community. Just people being themself... Wanna be part of it? Join the damn discord server now! Yes, there are many new features developed in the server. Take a look into our discord server at westside-announcements, alot of new screenshots and examples are shown there. BETA has now been opened! It will remain for 4 days.